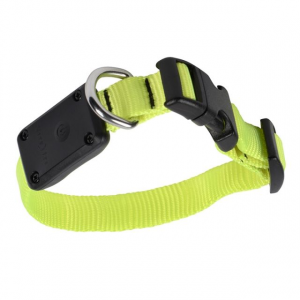 Visit Chaco's Dog Collar page. 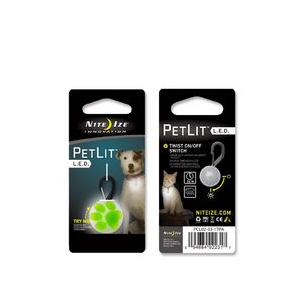 Get dogmatic in your quest to accessorize with our dog collars and leashes. 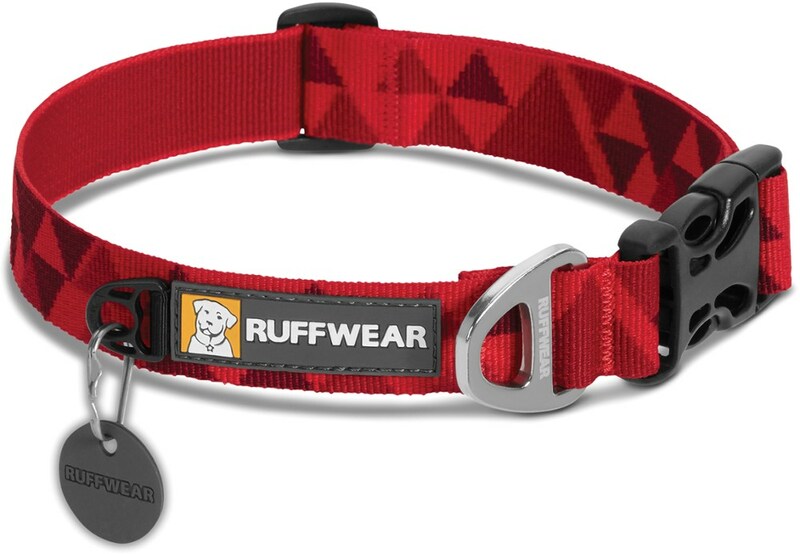 This Chaco Dog Collar is made from Chaco webbing and features a durable buckle. 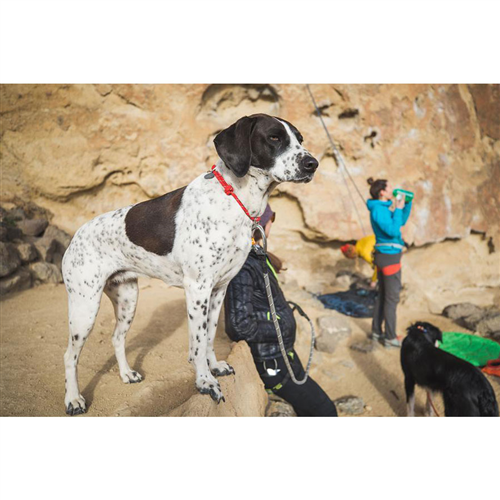 You're a big fan of the Chaco sandals, but you doubt that a pair of strappy foot holsters would bode well with Fido. 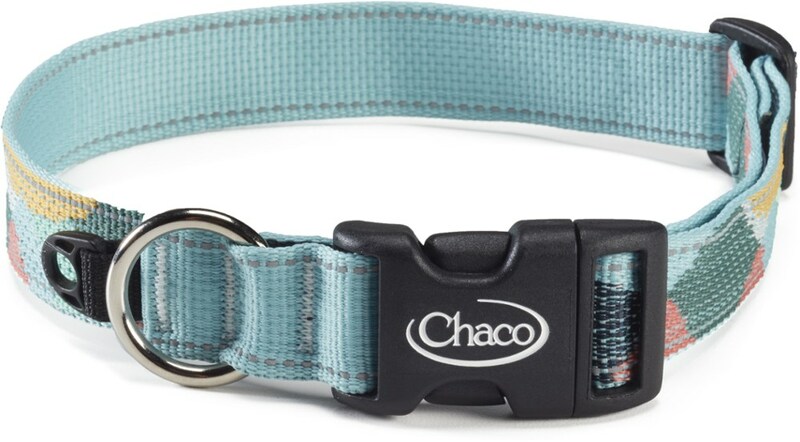 Thankfully you have the Chaco Dog Collar on your side, which allows you to accessorize Fido with your favorite Chaco prints and patterns. 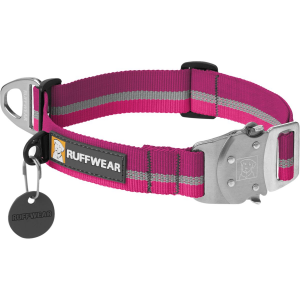 This Dog Collar features a durable jacquard webbing, complete with reflective thread for added visibility in low-light conditions, and the durable buckle is easy to use and provides a secure fit. 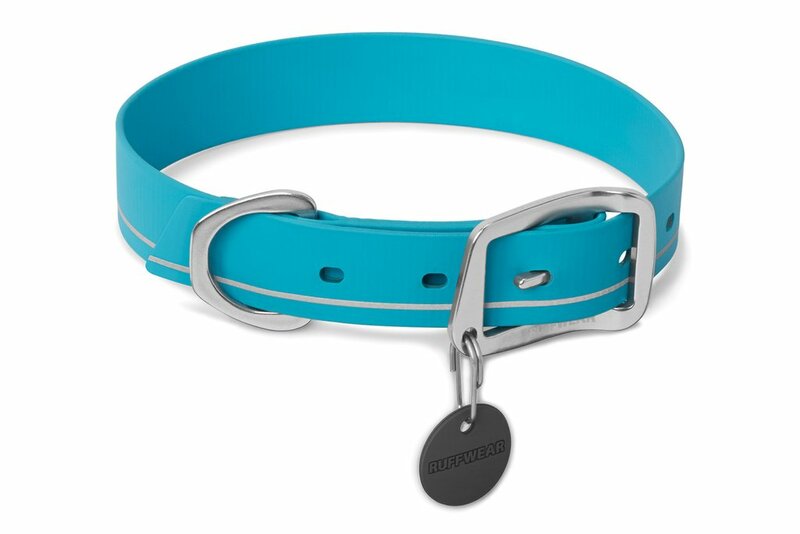 Not to mention, this dog collar is totally machine washable, making it a convenient companion when your four-legged friend decides to roll in something that most certainly doesn't smell like roses.